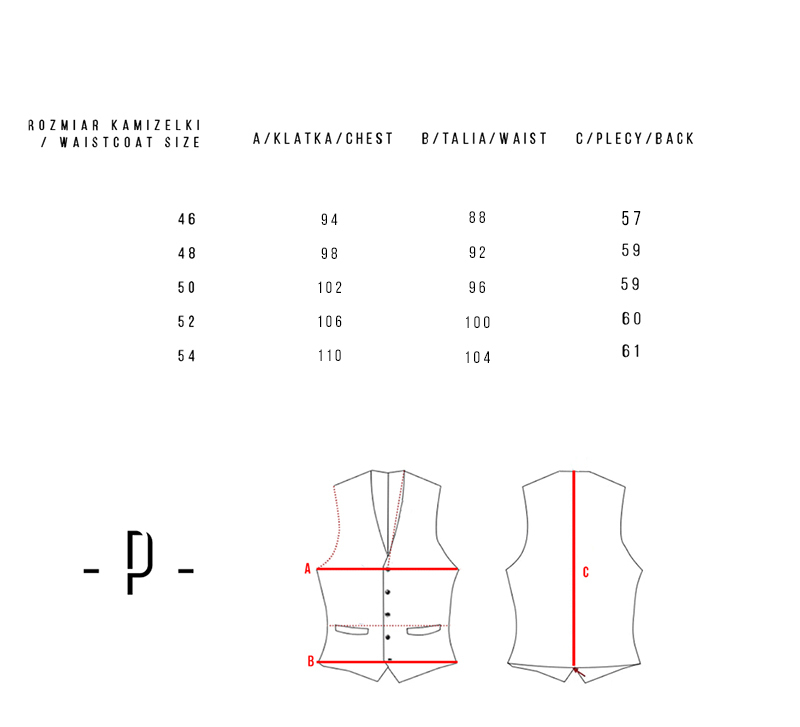 Single breasted waistcoat is made of high quality italian linen. It fits perfectly and goes well with various stylings. Good choice for ceremony with classic navy, grey or black suit. Perfect also as casual everyday detail.